Children learn to crawl before they walk. The Kendrick Brothers made FLYWHEEL before they made WAR ROOM. FLYWHEEL was terrific for what it was: a beginning; but, beginning movies can present problems. It’s wonderful that Christian interest in filmmaking is growing rapidly. It’s problematic that less than professional movies come to market and don’t do well. It’s a big problem when audiences are disappointed and investors lose money. Disappointment leads to distrust and makes it harder even good movies. Unsuccessful Christian movies even hurt Movieguide®’s ability to encourage Hollywood. Our truthful message to Hollywood is that Christian content and high moral values help movies do better. However, Christian content and high more values do not make a movie successful without high entertainment value. They want to come out of Christian movies anxious to tell friends how good it was, not how bad it was. Not that long ago a movie with really strong Christian values was rare. Now many more are being made. The average American sees 1.7 movies per year in a theater; Evangelicals see 2.7. There are at least four quality movies made for Christian audiences coming out in the next two months. There will be more as the year progresses. The greater the competition, the more important the audience-pleasing skills of the filmmaker are. In the 1930s, theaters were owned by the studios. The studios were more like Apple selling iPhones in Apple stores. The quality of the product sold was controlled. What developed was something like a movie factory with professionals working on every aspect of each movie. When a trained professional finished one project, they moved on to the next. This system is long gone, but what remains is an audience expectation of professional moviemaking. 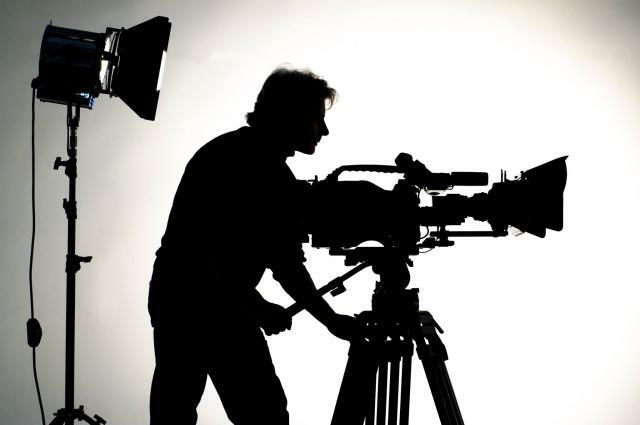 Many Christian filmmakers meet those standards in some aspects of their production. The Kendrick Brother’s WAR ROOM had Hollywood-quality production values. They readily admit FLYWHEEL didn’t. FLYWHEEL’s strength was in the boldness of its story, not in the camera work done on a near home movie budget. So, how do you break into Christian filmmaking without disappointing audiences and investors? Step one is to realize that a calling to filmmaking is a calling to diligently pursue high-quality filmmaking. It requires training and hard work. Dr. Ted Baehr’s class HOW TO SUCCEED IN HOLLYWOOD (Without Losing Your Soul) offers a solid foundation. It covers the basics of great story structure and explains the workings of the industry. It could have included the subtitle “Without Losing You Wallet” as well. Countless people seek to enter the movie business and come away bruised, discouraged and broke. Movies are a unique mix of art and business. If you fail at either you fail, period. Movieguide® exists to redeem the media. The goal is more people making great Christian movies and fewer making satanic filth. We passionately want Christian filmmakers to succeed. 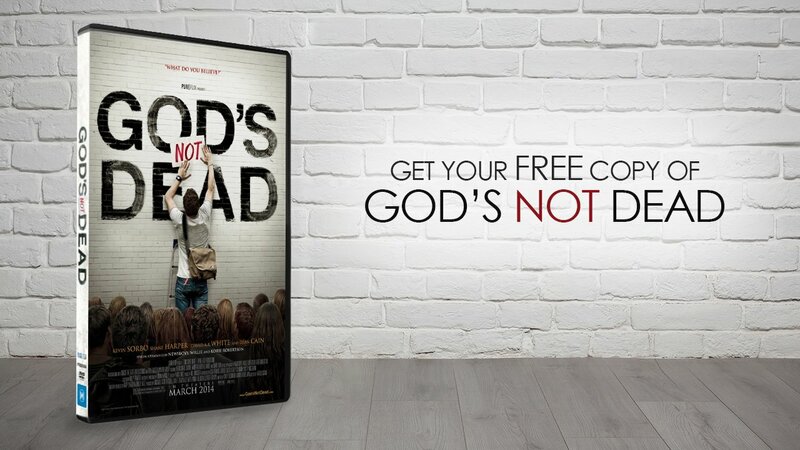 If we appear hard on some Christian movies, it’s because we want to encourage great Christian movies. We want to raise entertainment value, production standards, profitability, audience size and impact. We want billions of people around the world being changed by viewing movies with solid Christian messages. Jesus Christ is King of kings and Lord of Lords. That means He’s greater than a president or prime minister. To do something for “the Lord” is more profound than doing a special assignment for the president of the United States or the CEO of Apple. Imagine being “God’s filmmaker.” You enter the throne room and are assigned the task of glorifying God with a movie the Holy Spirit will use to reach people. With an attitude of awe toward the One True Audience, you want to do your very best and to constantly be improving what that very best is. To honor God it’s necessary to grow. God gives us talent and opportunity and expects us to diligently make the most of it. To do anything less is insulting. Imagine the joy you’d feel if your child did a fabulous drawing and brought it to give to you. Your delight would be in seeing them develop and use the talents you gave them. You don’t get to heaven by delighting God, but delighting God is like delighting your father. It brings both of you tremendous joy. At Movieguide®, we love to be delighted by filmmakers, and we take great joy in giving out awards and prizes. The Movieguide® Awards is a festive celebration of the best being offered in movies and television. It gives us tremendous pleasure to see filmmakers encouraged to go out and make something even better. The bottom line is that beginning Christian filmmakers need to start with the right attitude. They need to see themselves as serving God by pursing excellence in filmmaking. Their work should be an excellent offering joyously created to give to one’s Heavenly Father.